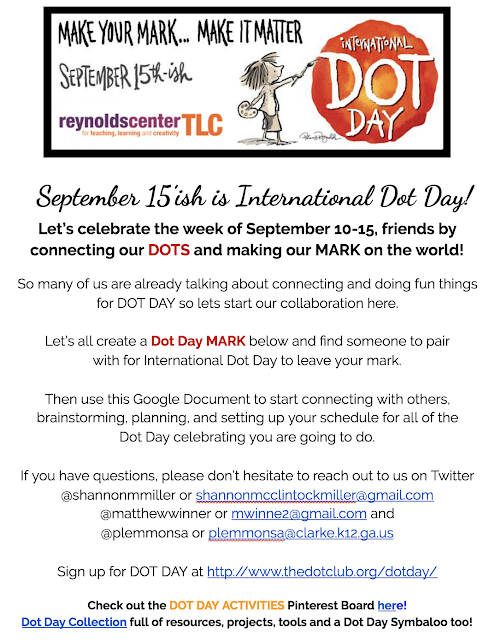 Please join us in celebrating Dot Day by joining in on the fun and connecting your own dots at the Google Doc that you will find here. 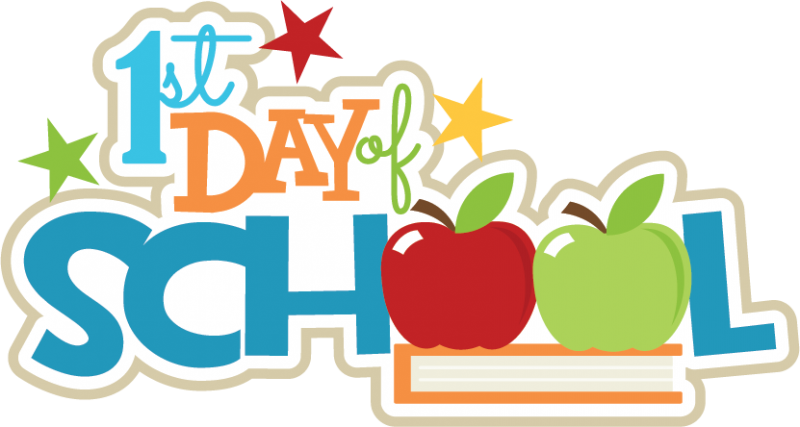 You can add your schedule, grade levels, locations and any other information that will be helpful as you make Dot Day plans. Also, as you think ahead to what your Dot Day might look like with your library and school community, here are a few helpful resources to get you started. Last Call! Help Us Serve YOU! As someone who uses NET PBS LearningMedia, we would like YOUR help to better understand how NET's educational resources work with your curriculum. Don't delay! The survey closes Aug. 15. Thank you for your support. If you have questions about this survey, please contact NET Customer Service at 1-800-634-6788.